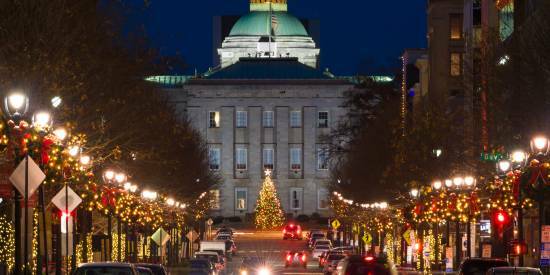 10 Tasty Sweets for the Holidays in Raleigh, N.C. Treat Yourself! 10 Tasty Sweets for the Holidays in Raleigh, N.C. 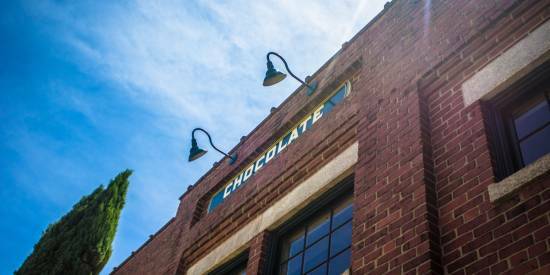 The chocolate factory in downtown Raleigh, dreamed up and created by Sam and Starr Ratto and Chris Heavener, offers up bean-to-bar chocolate (pictured in header) using fair-trade, organic beans, which Sam sources himself from Central and South America. Pick up the 70% Peppermint Chocolate with organic candy cane, which is especially made for the holiday season. Escazu, also downtown, offers up handcrafted bars, truffles, confections and more. Inspired by a 2005 trip to an organic cacao farm in Costa Rica, Hallot Parson returned to the U.S. and began to study the chocolate making process and how it might be produced on a small scale. Soon enough, his chocolate would become a Raleigh favorite. A few of the popular options during the holiday season include an assortment of beautifully-designed truffles or chocolate bars like Sea Salt, Goats Milk and Pumpkin Seeds and Guajillo. Don’t forget to grab an Escazu hot chocolate mix, too! Avenue des Chocolats specializes in European-style chocolate bonbons with silky-smooth and delicately-flavored ganache centers. 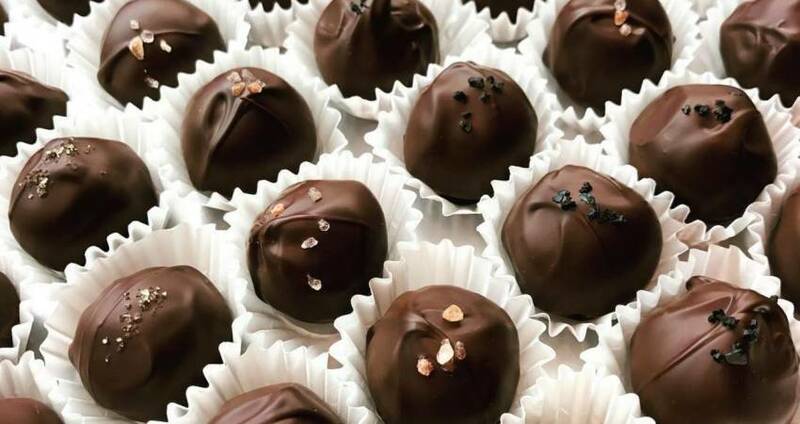 Using traditional artisan manufacturing methods, Avenue des Chocolats ensures fresh, handcrafted bonbons in small batches and typically makes them to order. The signature bonbons are enrobed in 72% cacao dark chocolate. A few of our holiday favorites include the Blanche-Neige (Snow-White), a white chocolate ganache bonbon with hibiscus and cinnamon, decorated with coconut flakes; and the Candy Cane, a white chocolate ganache bonbon with peppermint, decorated with crushed candy canes to get you in that holiday mood! Find them at Raleigh Provisions in downtown Raleigh. Since 2002, the flavors on Azurelise&apos;s chocolate truffle menu have delighted the palates of chocolate lovers worldwide. Visit the Azurelise kiosk to purchase ready-to-go boxes of milk and dark chocolate classic, sea salt caramel and chocolate truffle assortments. 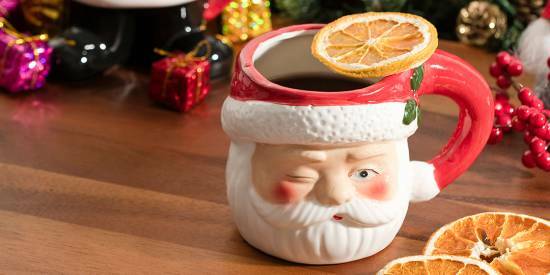 For something extra special this holiday season, try some of their truffles featuring alcohol like champagne, mocha amaretto and Irish whiskey. The truffles will surely warm you up this winter while satisfying that sweet tooth! Offering stunning cakes and pastries, lucettegrace is one of our go-to bakeries in downtown Raleigh. A variety of special holiday sweets are available and must be ordered in advance. A few of our favorite holiday options from pastry chef and owner Daniel Benjamin include: the popular Chocolate Buche de Noel chocolate cake with pecan pie mousse; milk chocolate mousse and a brownie cake; and the Gingerbread Buche de Noel with gingerbread cake, lemon cream, chai mousse and meringue. After years spent traveling the globe with yeast and flour in hand, Master Baker Lionel Vatinet, along with his wife and partner Missy, opened La Farm Bakery in 1999. This Cary bakery specializes in a variety of breads and offers special holiday sweets. A crowd favorite is the Hazelnut Profiterole Buche de Noel. This cake is only available during the holidays and features hazelnut mousse, chocolate genoise soaked in rum syrup surrounded by crunch almond brittle, topped with profiteroles and garnished with hazelnut cream. Make your day a little merrier with mini cupcakes from The Cupcake Shoppe off of Glenwood Ave. in downtown Raleigh. From chocolate peppermint to the classic red velvet, you’ll find yourself coming back for more of these bite-size cupcakes. From ugly sweaters to Christmas trees, Groovy Duck Bakery is decking the halls with creative holiday cookies galore! This cozy bakery specializes in beautiful cakes, muffins, cookies, pastries, coffee and more. Visit the bakery to pick up a cookie or two! Not in the mood to bake? Buttercream’s Bake Shop in Apex has you covered! This local bakery offers a holiday cookie decorating kit, complete with four large sugar cookies, green, red and white icing and colorful holiday sprinkles! This kit is fun for the kids and certainly a treat for the adults, too. Holiday bells, gingerbread men, candy canes, snowmen, and Christmas trees fill up the bakery case at Once in a Blue Moon Bakery. This Cary bakery crafts yule log cakes and colorful holiday sugar cookies, and also takes special orders for large holiday cookie trays.